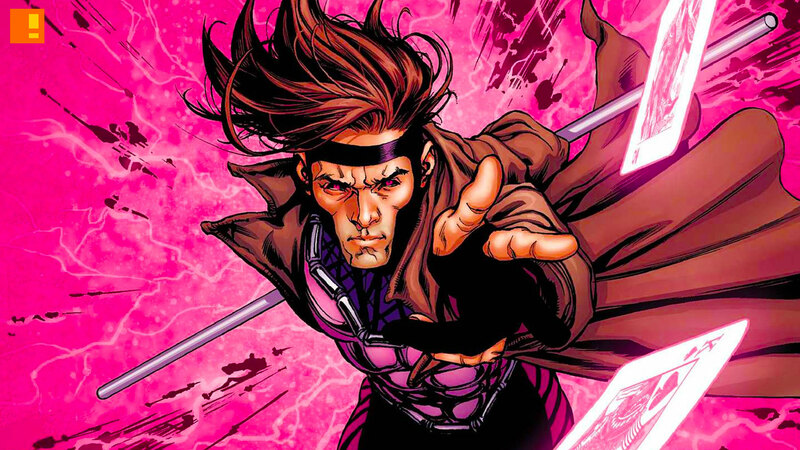 With the shifting deck that Gambit has been in since the announcement of Channing Tatum taking on the Cajun, the proposed 20th Century owned Marvel title has been pushed further and further into obscurity and uncertainty. At one point Channing Tatum was rumoured to have left the project (which later was rebuffed), then they lost the director Rupert Wyatt, who was replaced by Doug Liman. But more bad news followed this, with the film being released from its previous screening schedule. 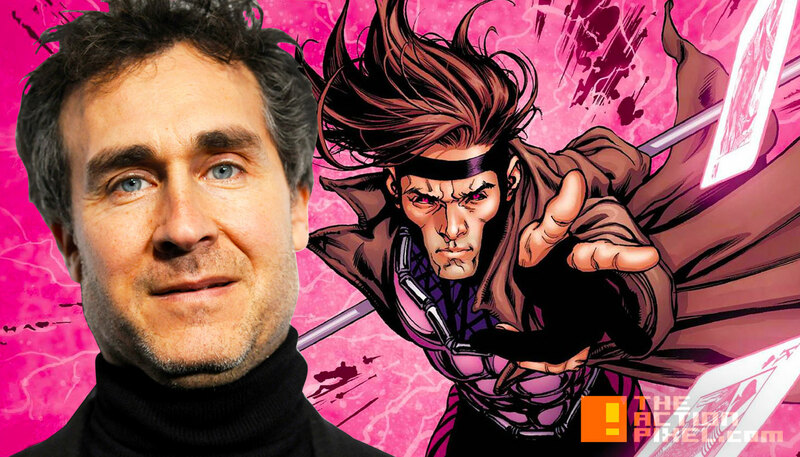 Now word has hit the vine that Doug Liman has officially left the project. Could it have something to do with his obligation to Justice League Dark? Maybe. But our intuition pegs it all on an uncertainty of the current trajectory of Fox’s mutant verse or, better yet, a clarity that seeks to bring in a younger generation for Marvel / Fox films in which the current Gambit film may not fit. I look for a personal connection to the movies I make and it may not be immediately obvious. You know, like what’s my connection to Jason Bourne? I have a deeply personal connection to that movie because it’s all about Iran-Contra and my father ran the investigations into Iran-Contra. In every story, I have a personal connection. The Wall, you’d be like what could this filmmaker from New York possibly have in common with these two soldiers pinned down in Iraq? But The Wall is really about perseverance. It’s about picking yourself up and you just keep going and that’s something I have firsthand experience with. Not in war but in other aspects of life. With Gambit, I just never found that personal way in. Sometimes it happens, sometimes it doesn’t. Sounds like a narrative issue. The first draft of the script was written by RoboCop‘s Joshua Zetumer, but undoubtedly it has travelled through many hands by now.